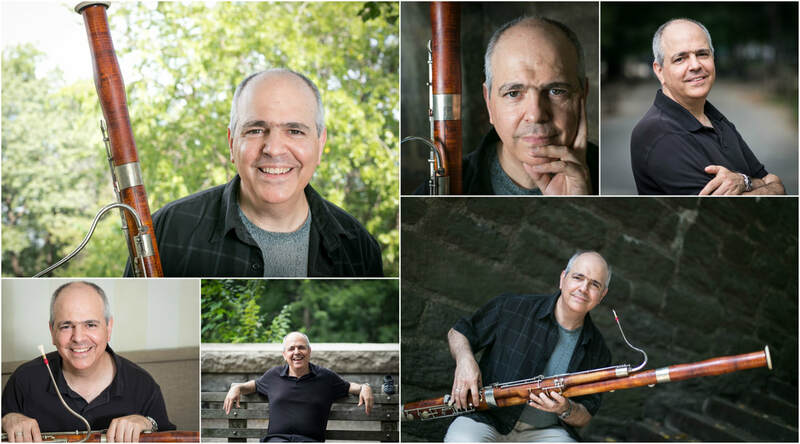 George Sakakeeny is a bassoon teaching at the Eastman School of Music. A successful college bassoon teaching for nearly three decades his students have gone on to hold bassoon orchestra jobs, bassoon band jobs, and bassoon teaching jobs. He is the author of a bassoon reed making book.